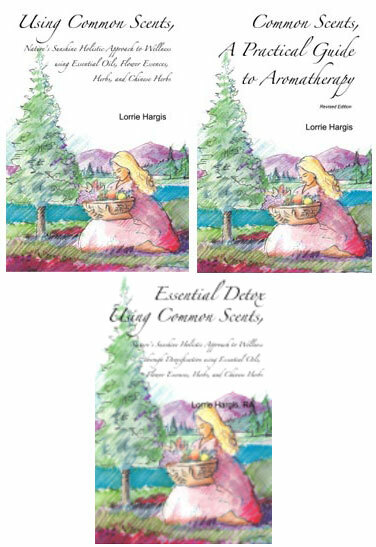 Essential Formulations for A to Z Ailments, Lorrie Hargis, RA Audio and Video Recording! 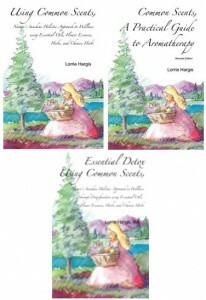 Learn from Lorrie’s wide ranging experiences how to use essential oils for A to Z Ailments. 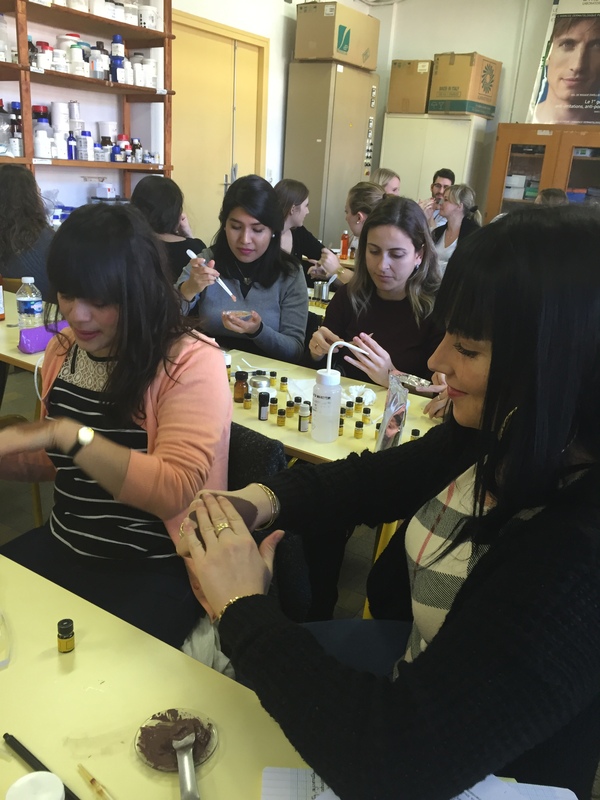 She will be sharing her knowledge having worked in the French perfume, skin care and cosmetic industry and also as aromatherapist and reflexologist over the last 28 years. Receive Handouts, Video and Audio recording and PLUS Handouts on NEW BLENDS!! 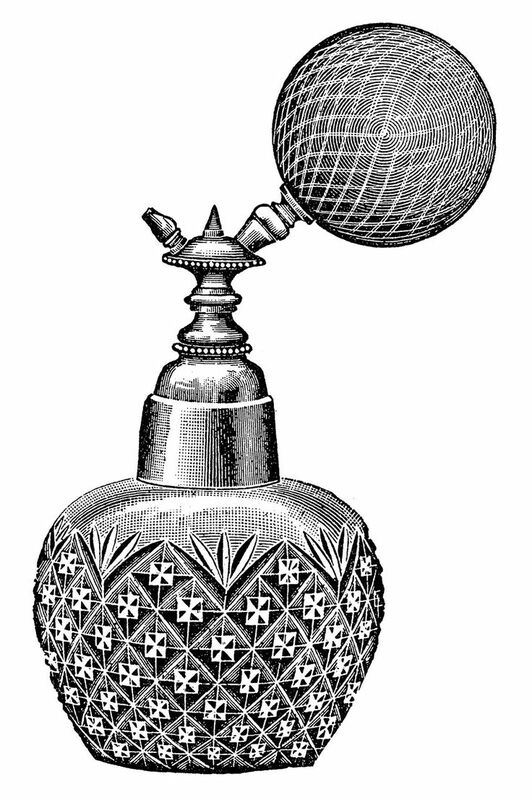 This entry was posted in A Practical Guide to Aromatherapy, A to Z Ailments, Hands on Blending, LIVE STREAMING, News Updates, Using your Common Scents and tagged Handouts, LIVE STREAMING, Recorded Audio, Video Recording on February 5, 2016 by Lorrie Hargis.